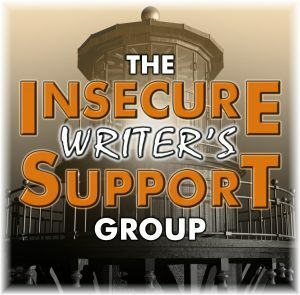 Writing Wednesday & The Insecure Writers Support Group With the start of each new month comes the opportunity to share and encourage. Writers can freely express their doubts and concerns without fear of appearing foolish or weak. Those who have been through the fire are willing to help and guidance. It’s a haven for insecure writers of all kinds! Post your thoughts on your own blog. Talk about your doubts and the fears you have conquered. Discuss your struggles and triumphs. Offer a word of encouragement for others who are struggling. 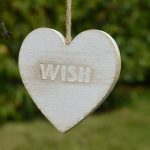 Visit others in the group and connect with your fellow writer – aim for a dozen new people each time – and return comments. This group is all about connecting!